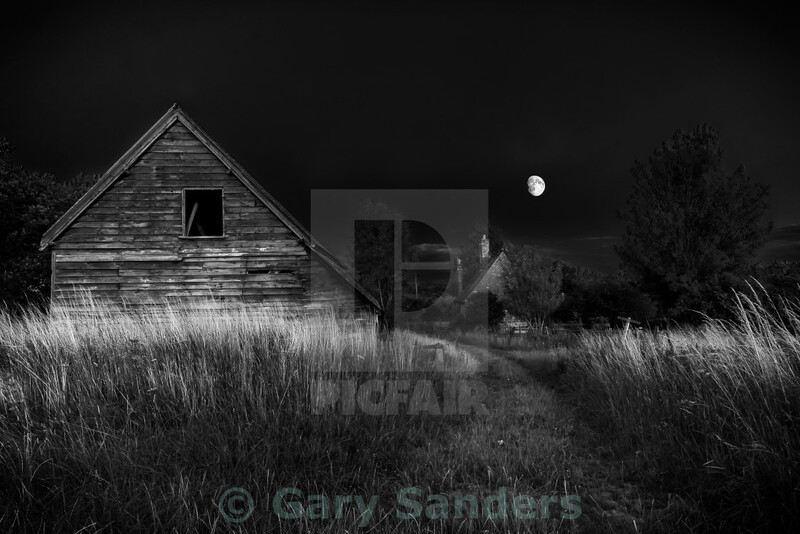 With Halloween just around the corner and the clocks about to go back, we’re set to find the end of the month wrapped in ever-increasing darkness whether we like it or not. Not so great for the daily commute, fantastic if you’re partial to a snooze. 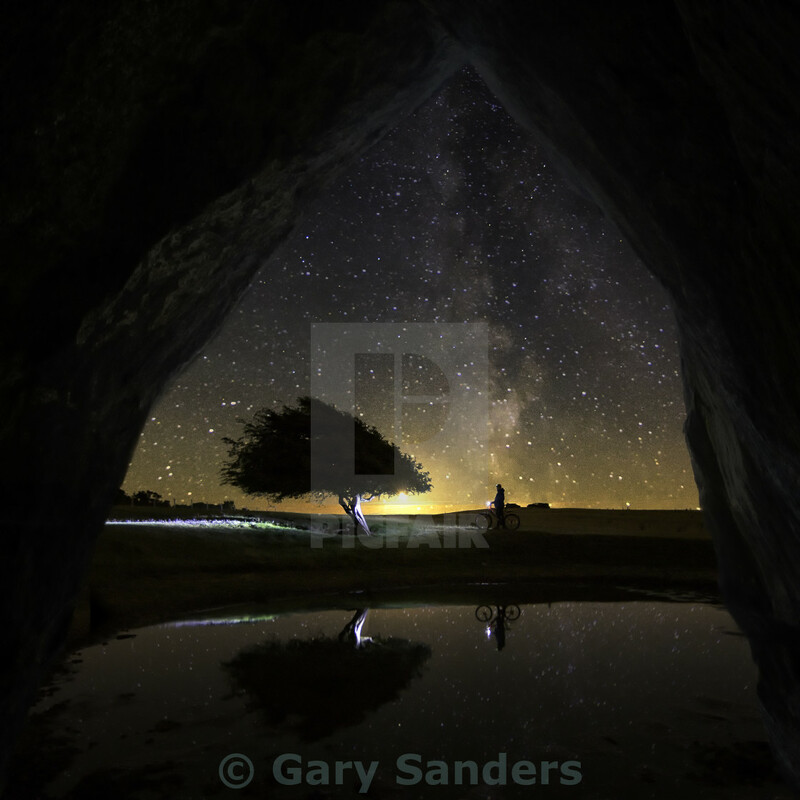 With night now looming that little bit longer, it’s also the perfect time to turn the lens skyward to celestial muse. Between the Harvest Moon and Orionid meteor splendour, the last few weeks have offered pretty impressive cause to push astrophotography to the public fore. As the biggest, brightest, and most beautifully-lit body in the sky, the moon perhaps captures attention like no other. It’s out of reach (to most), yet in near constant sight; it’s big and bold, yet its relative size can baffle as much as beguile. 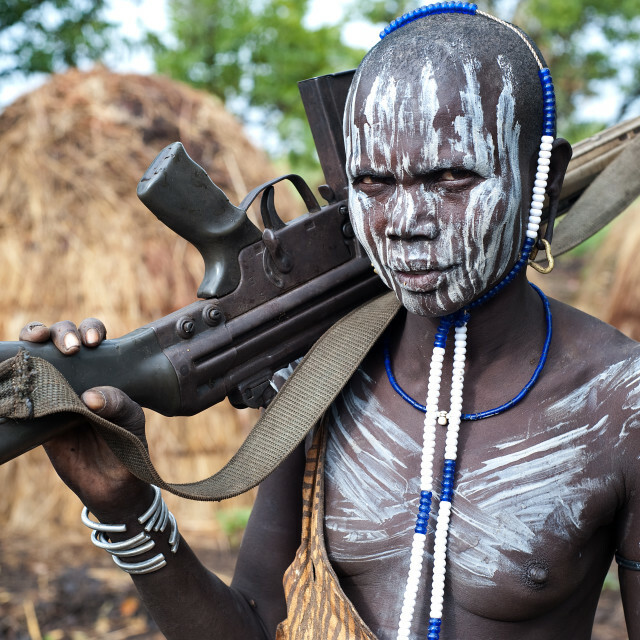 Away from the science? 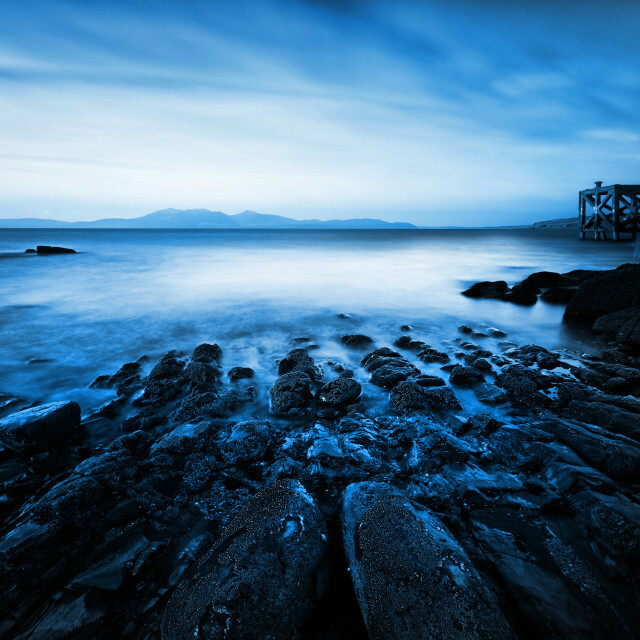 Well, it’s simply a magnificent sight to behold. 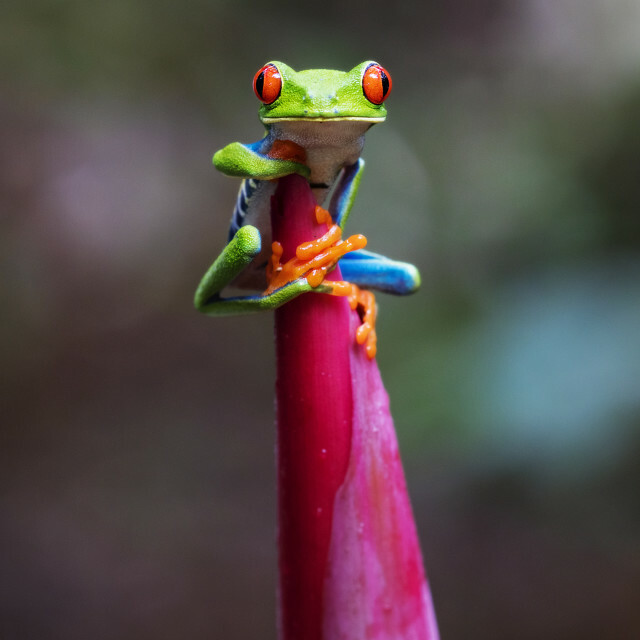 From super moon to subtle daytime peek, we’ve compiled a selection of images showcasing that magnificent sight at its magical best. 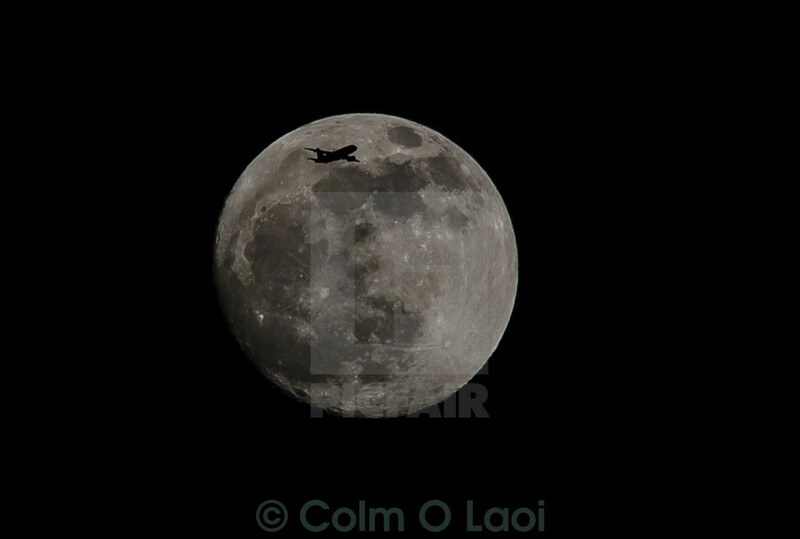 Isolated monochrome image offers dramatic view as a jet passes before the bright celestial light of the moon. 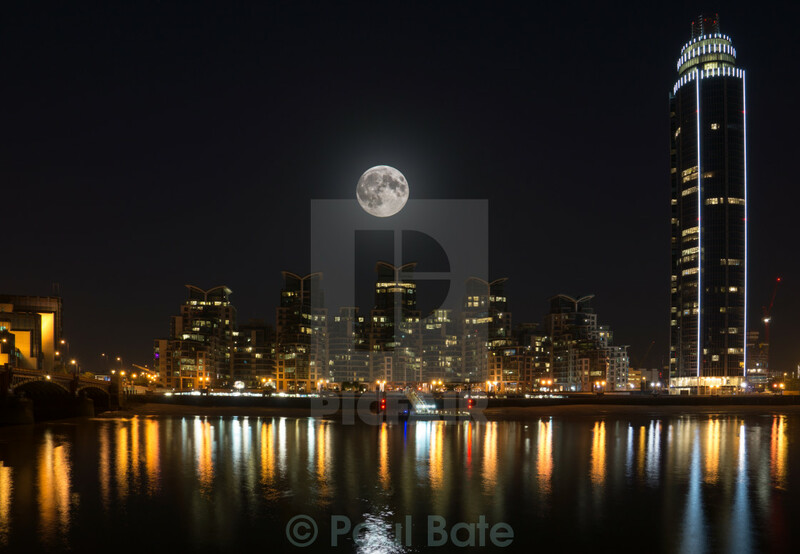 Bright city lights and celestial glow bathe the Thames at Vauxhall Bridge, as a super moon beams over St George Wharf, London. 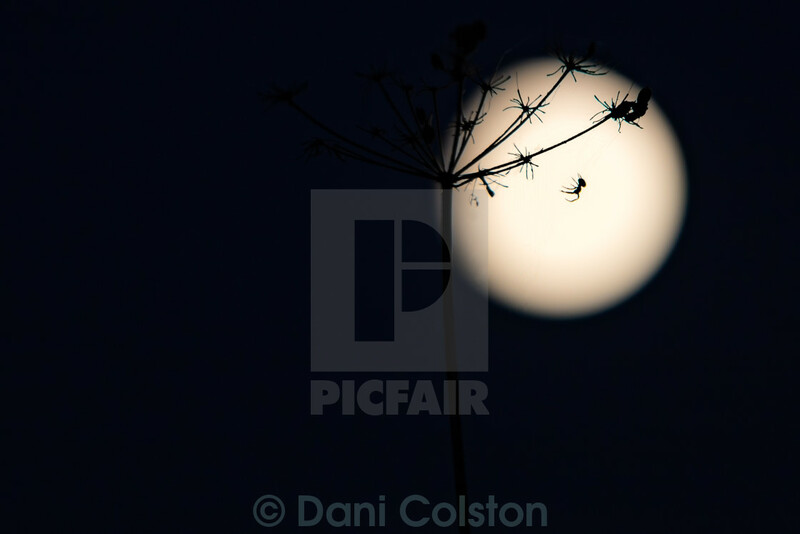 Tiny arachnid makes a big impression as a spider weaves its way through the light of a full moon in a stunning macro capture. 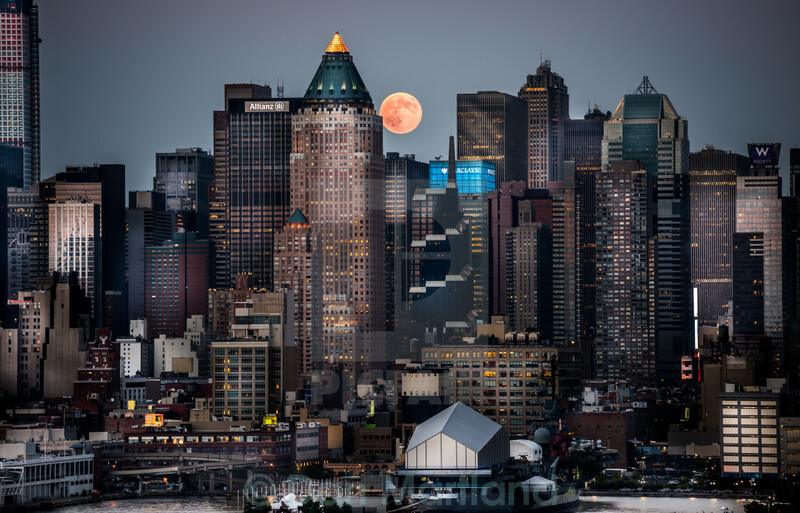 A rusty super moon peeks from the shoulder of One Worldwide Plaza in a beautifully clear view of Manhattan, New York City. 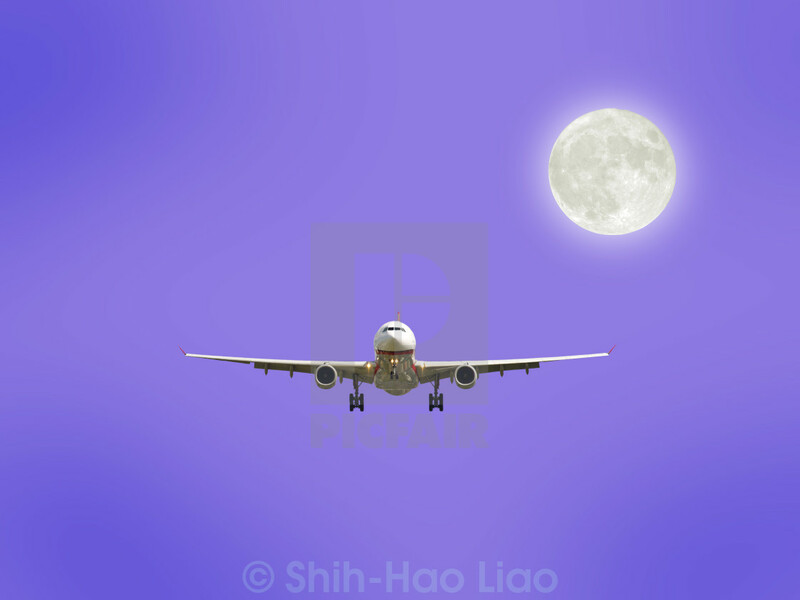 Simplicity soars beneath the bright lunar light of the moon. A gleaming jet heads straight for the lens in beautifully clear unobstructed view. 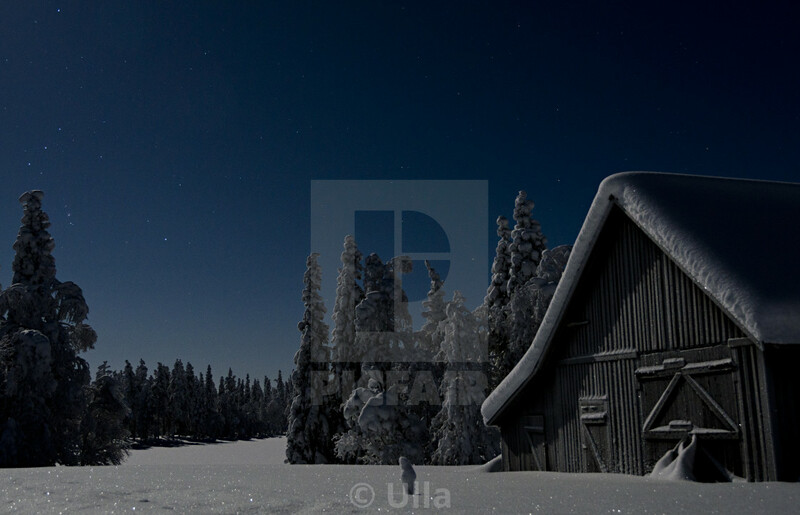 Moonlight adds phenomenal depth and delicate sheen to a peaceful wintry night beneath the stars. 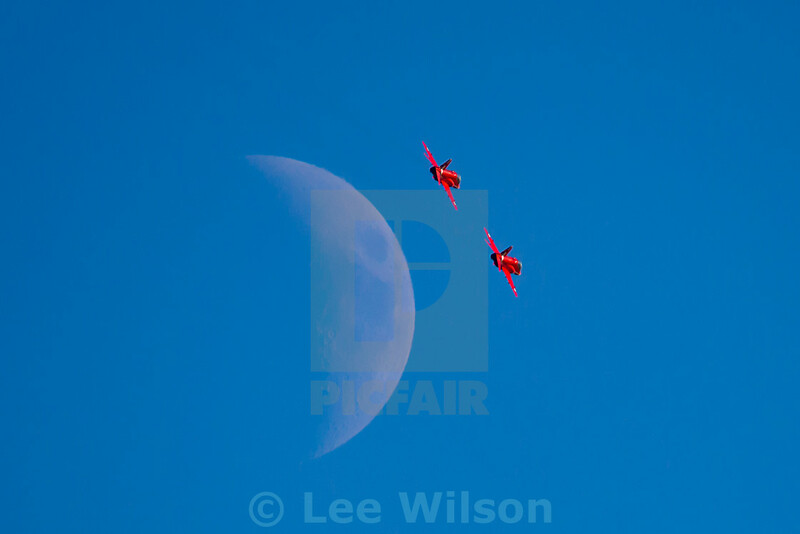 A synchronised pair pass the moon in a signature move at RAF Scampton; a stunning moment of military precision from the renowned Red Arrows display team. The wooden sail of Bosjöklosters mölla obscures sight of the moon as evening falls across the rustic Skåne County landscape in Höör, Sweden. 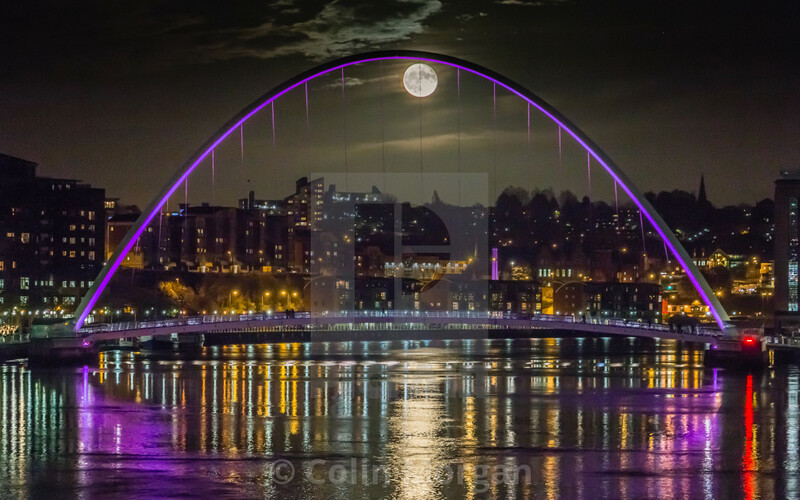 A glorious full moon ducks beneath Gateshead Millennium Bridge and into dazzling reflection on the River Tyne at Newcastle Quayside. 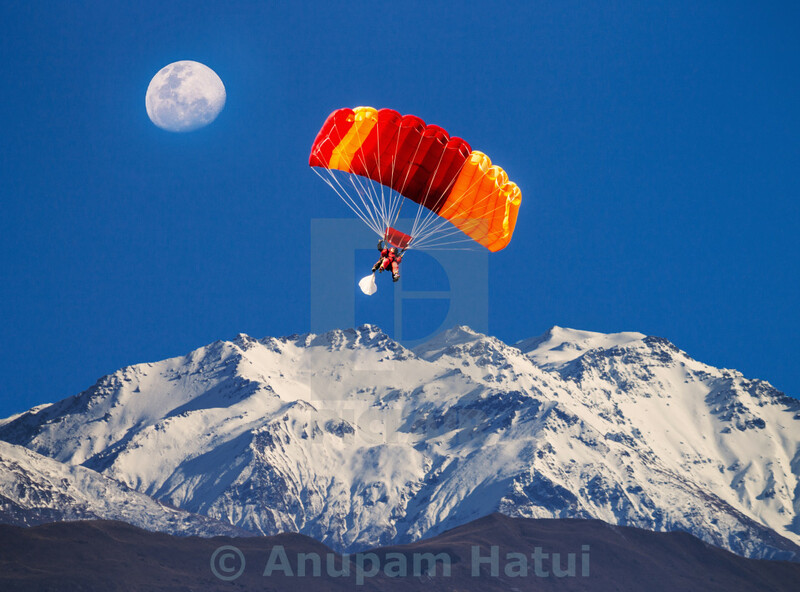 A bold duo sky dives through shot before the pale moon and rugged peaks of Queenstown, New Zealand. 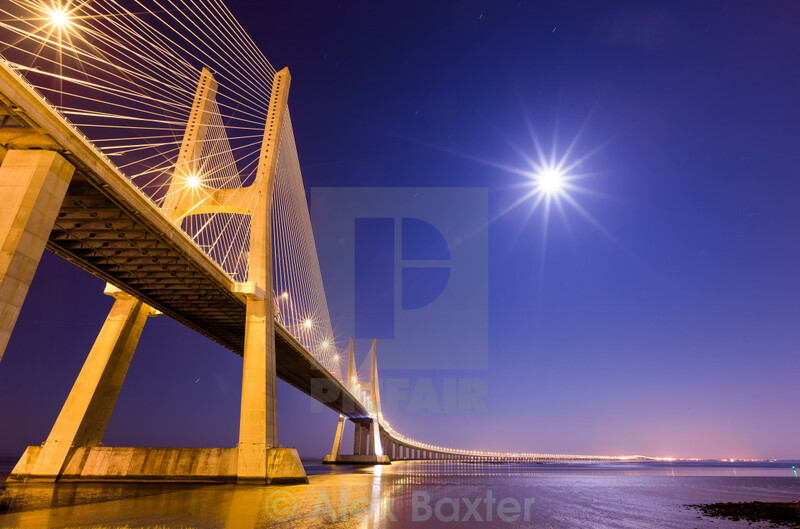 Lens and lunar flare work to dramatic effect in Lisbon, where lights trail the Vasco da Gama Bridge across the Tagus River and far beyond frame, Portugal. 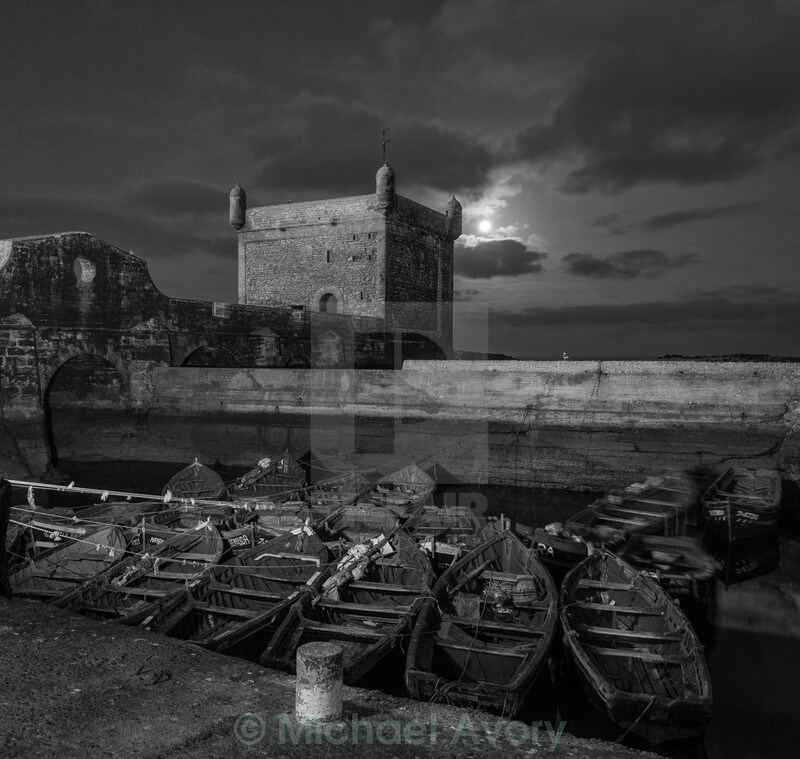 Dawn filters through the haze to cast moonlight on the stone rampart and traditional wooden boats of Essaouira Harbour, Morocco. 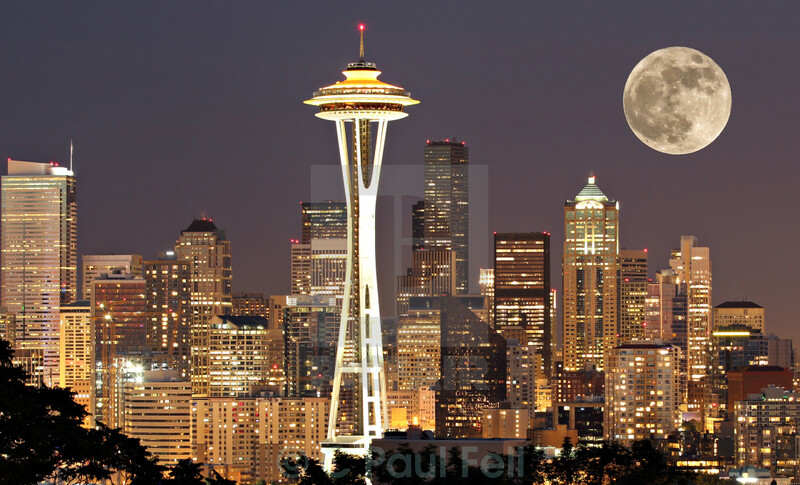 Moon and metropolis light the evening sky in Seattle, where the iconic Space Needle tower dominates some 600 feet above the ground, Washington. 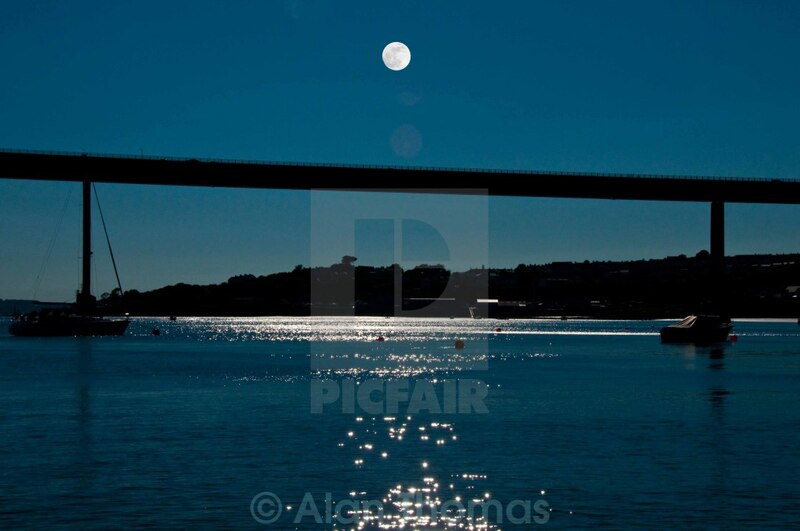 Silver ripples chase the surface from land to moonlit lens beneath the Cleddau Bridge and bright dusk light in Pembrokeshire, Wales. 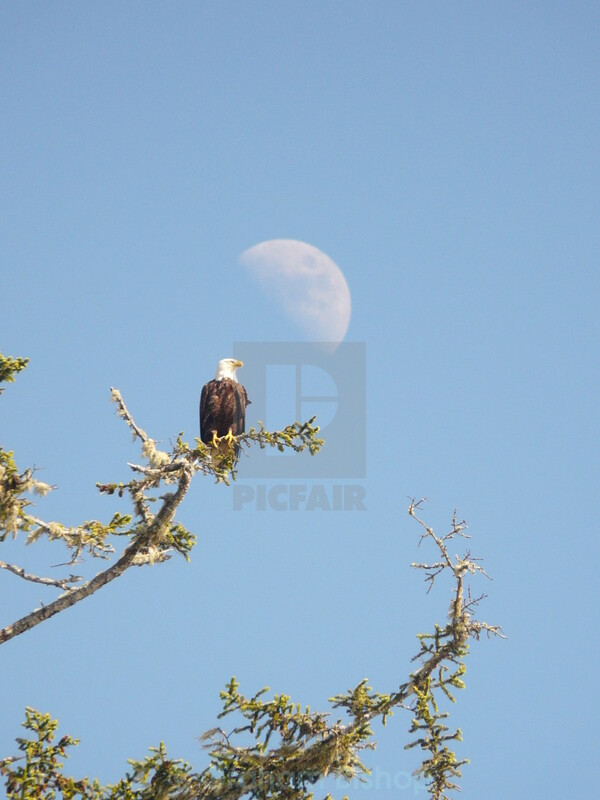 A bald eagle perches over Tofino, as bird and celestial body share the early morning view on Vancouver Island, Canada. Moonlight bounces from mountain pass and well-travelled icy track to the feint streaks of aurora beyond, Iceland. 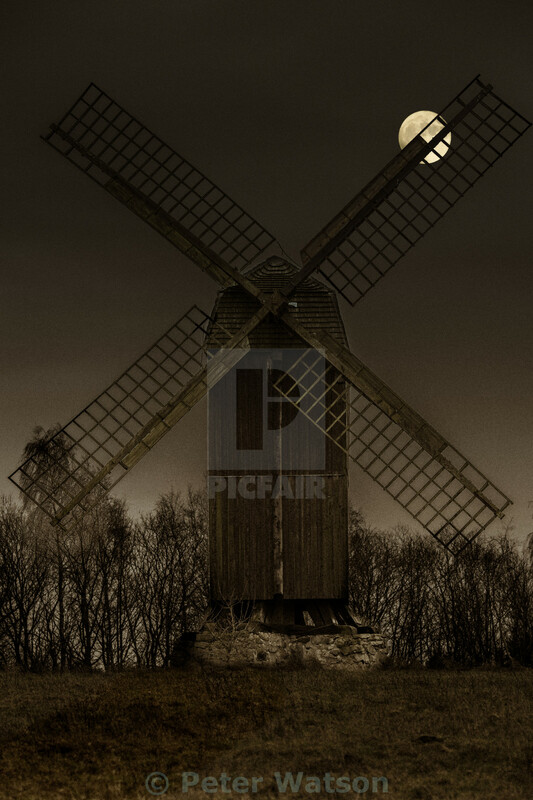 The waxing moon settles over weathered wooden barn and the windswept farmland of Sussex, in South East England.